Jawla Advance Technology has installed over a thousand of machines with automatic feeding system for packing many of the brand biscuits across India. We offer end-to-end, well-integrated solutions for hard and soft dough biscuits, fragile biscuits, wafer biscuits, cream biscuits, and bakery cookies of all sizes and shapes. The machines with customizable and flexible feeding systems are also being manufactured. 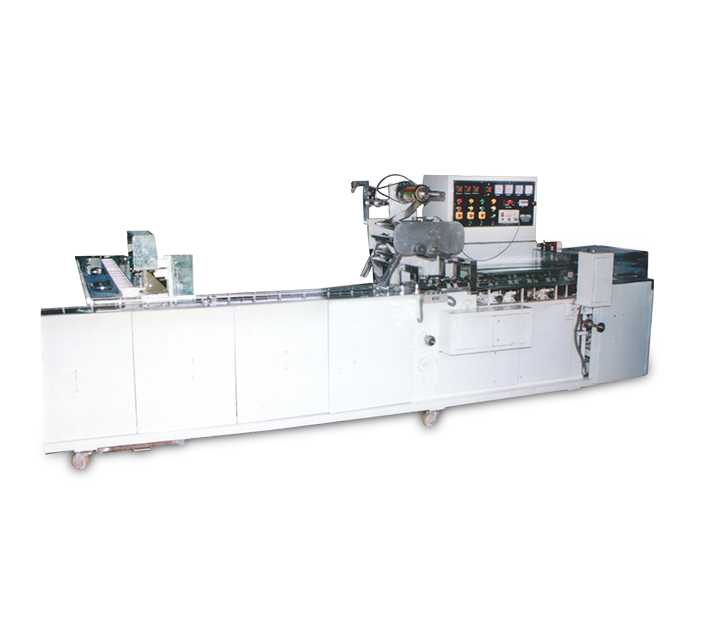 JAT-313 is a one-edge cream biscuit packaging machine with an automatic cream feeder that can be utilized for the cream sandwiching. The machine can produce 80 to 150 pouches of 50, 75 and 100 grams in a minute. The heat sealable laminated film roll is 250 millimeters wide. It follows automatic feeding mechanism on L-shape conveyor. It runs on 3 Kilowatts electric power and is Servo driven. The machine weighs 1400 kilograms. The machine is tested and controlled by high-level motion controllers and is servo driven. It helps in shell feeding, cream filling, and high-speed production layout to the flow wrappers for packaging in versatile pouches and packets. The machine provides a high degree of tolerance for varied wrapping structures and thicknesses. It is constructed for round-the-clock operations in the midst of toughest conditions of the plant. It compliances with the International food safety standards, and provides an ease for quick sanitation. The product handling and auxiliary packaging process can be integrated to enhance the productivity and efficiency of minimum labor. 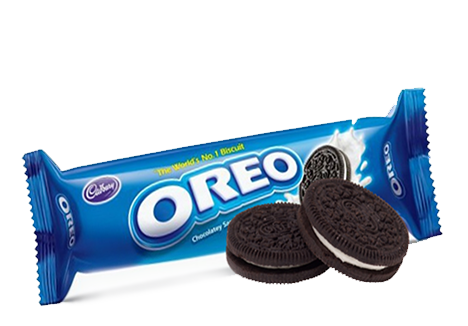 All the components of cream biscuit packaging machine are made of Stainless Steel and food grade plastics. © Jawla Advance Technology. All rights reserved.